The company, exporter of automotive parts to distributors around the world, belongs to Doga Group and will create jobs in the territory. 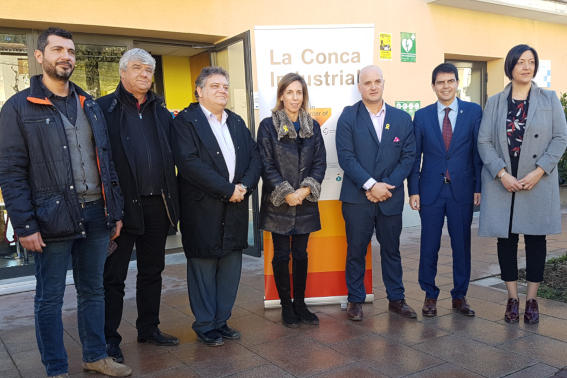 On Wednesday, January 9th, the official signature for the installation of the automotive company Doga Parts, in the industrial sector of Can Parera de Castellolí, took place. The event was attended by the Counselour of Enterprise and Knowledge, Àngels Chacón, the Mayor of Castellolí, Joan Serra, the president of the Intermunicipal Commonwealth of the Conca of Òdena (MICOD), Marc Castells, and the general director of Doga Grup, Toni Garcia, accompanied by the mayors of the Conca of Òdena. Doga Parts, which is part of the group of Doga Group companies, is responsible for the group for the worldwide commercialization of automotive spare parts. Joan Serra, Mayor of Castellolí and delegate in charge of the Business Investment Attraction Office of MICOD, emphasized that “with this new investment, we complement the wealth of the motor sector in our territory.” The sector where it will be located, acquired through the company specialized in development of industrial projects and engineering services, Engind Group, is a total of 8 plots with an area of ​​9,825 m2. 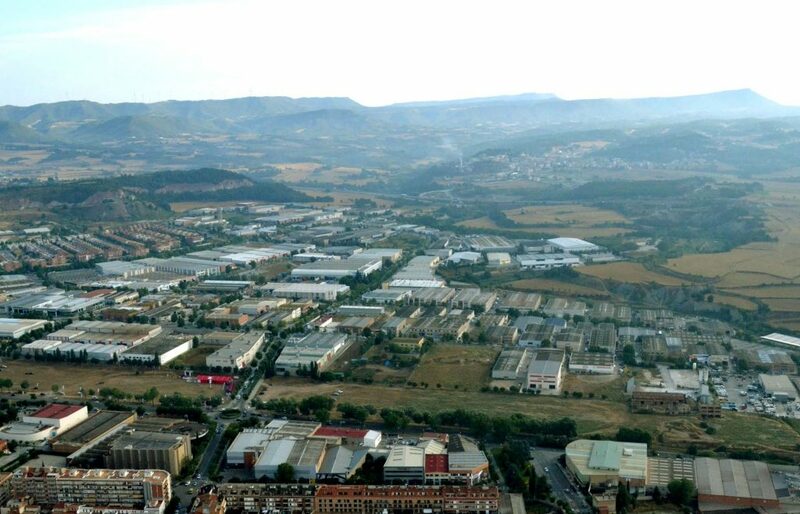 At the moment the division of Doga Group works from Esparreguera and it tries to move at the end of that same year 2019 to Castellolí, expanding the current workforce from 17 workers until about thirty to thus be able to develop his activity in some more modern and wider facilities, with the aim of streamlining its activity. 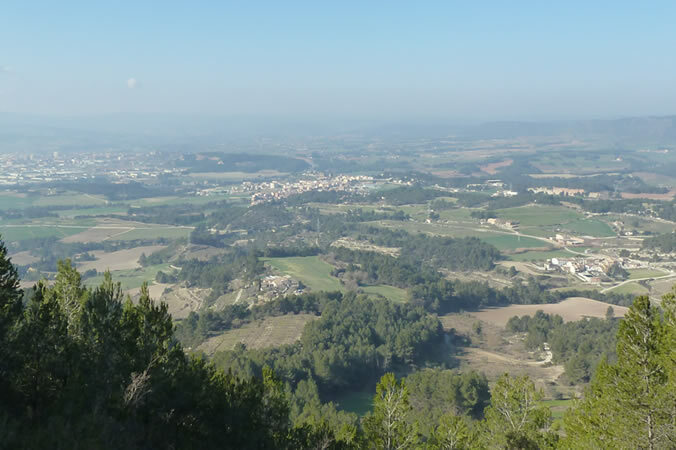 The general director of the company, Toni Garcia, pointed out that “l’Anoia is A2, it is communication and connection”. The director emphasized that the proximity and importance of the motor sector in the Conca of Òdena were key in choosing this territory to install Doga Parts. Last December, the installation of Frime Barcelona food business in Can Parera was announced, and at the same time, Incasòl announced that Engind Group had acquired land to be used for an automotive company. Doga Grup is a catalan company born in 1958 that currently has factories in China, India, Italy and Poland, and its non-productive establishments in the United States, Mexico and Brazil. 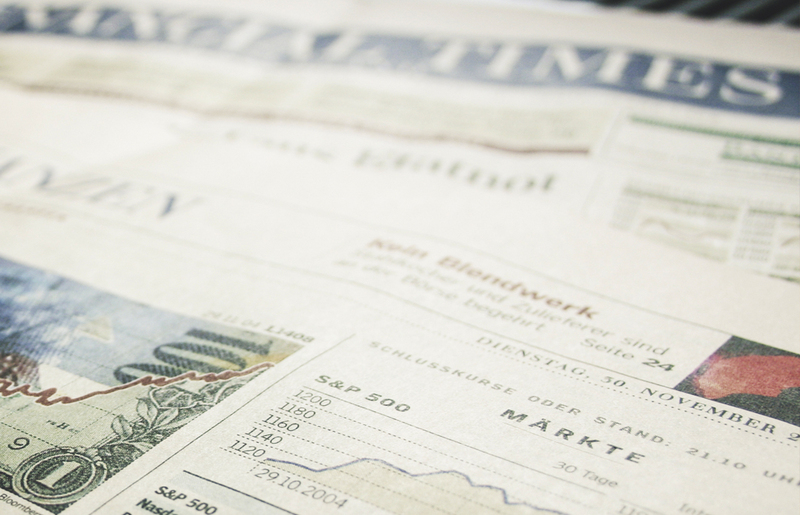 It has invoiced more than 150 million euros in 2018 and has a workforce of 1,050 workers. It designs, manufactures and exports automotive components throughout the world, among which stands out a star product that has given them global leadership, the windshield wipers.